At Pikeville Medical Center’s Pain Management Clinic, your comfort is our top priority. Regardless of location or cause, pain can make daily activities difficult. 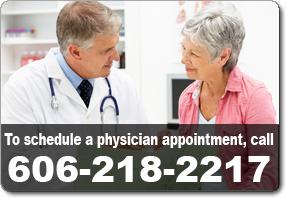 Our highly trained physicians can help relieve your pain. When patients cannot communicate, the level of pain they are experiencing is estimated using the “FACES” scale. Patients are asked to choose a face that closely matches their pain. Adults who are able to communicate can express how much pain they are having by using a number scale. When asked how much pain they are in, patients should respond with a number. A response of “0” means no pain. The number “5” indicates some pain and “10” communicates the worst pain possible. Type of pain – dull, sharp, etc. Help your physician and nurse locate your pain. 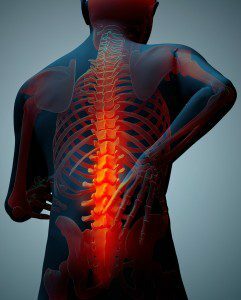 Ask your physician or nurse what to expect regarding pain management. Discuss your worries with taking pain medication. 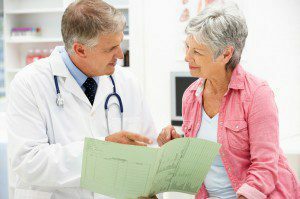 Work with your physician or nurse to develop a pain management plan. Tell your physician or nurse if pain is not relieved.